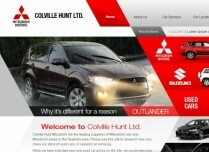 Colville Hunt hold Franchises for Mitsubishi, Suzuki, Renault and Daihatsu. 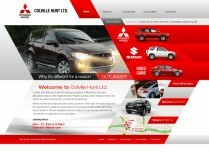 Smartweb - Web Design in Clonmel. We have developed a promotional website for our client by creating innovative and unique design to make the company stand out. Also we integrated custom content management system, which allows our client easily update the site when needed. 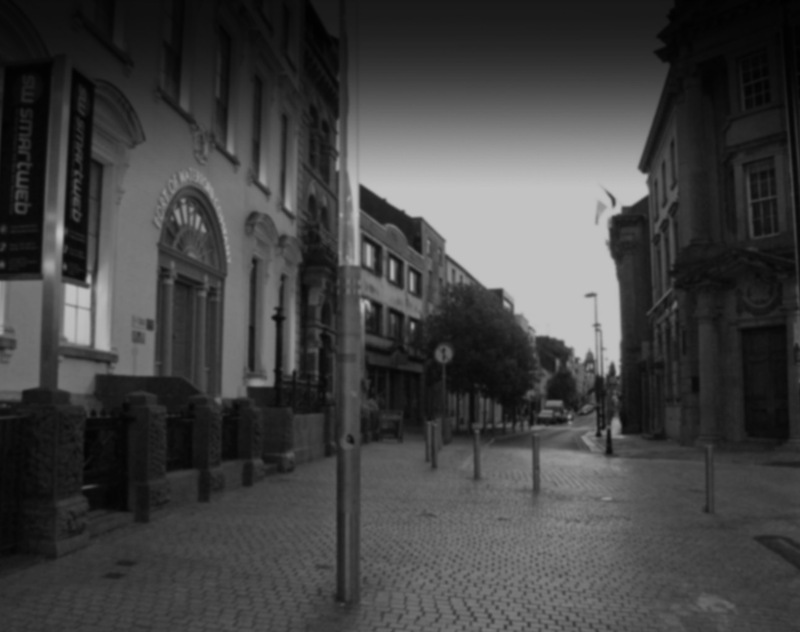 Smartweb - Web Design in Clonmel. 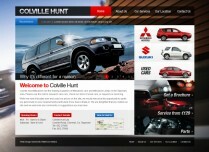 We specialise in highest quality web design services for Businesses in Clonmel. Please click here to contact us for further information.